Bryn Seion abuts the A4120 Aberystwyth to Devils Bridge road, in the heart of the village of Capel Seion and is exactly 4 miles from Aberystwyth. 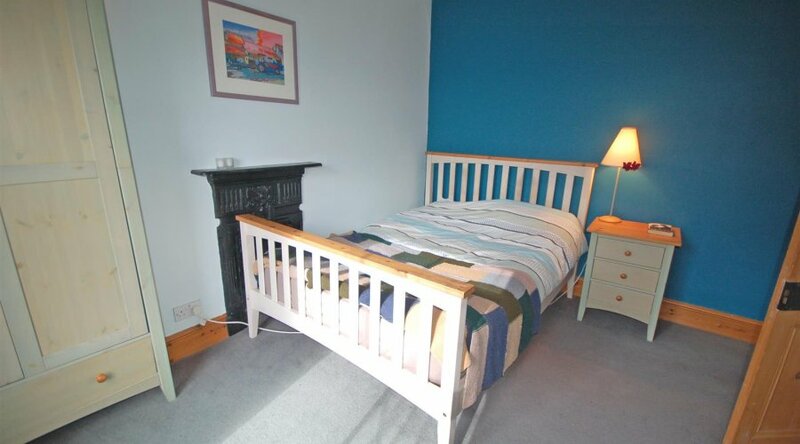 Bryn Seion has been very well looked after by the vendor and has many attractive traditional features such as cast iron fireplaces and modern fitted kitchen. 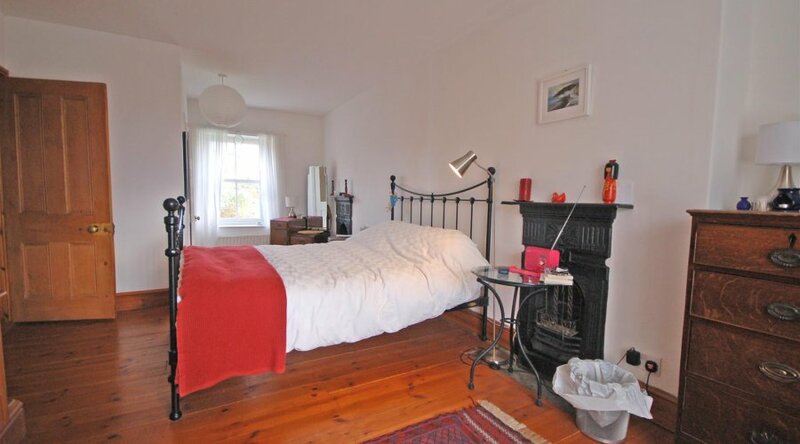 The heating is by means of LPG gas and there is modern double glazing in keeping with the character of the property. 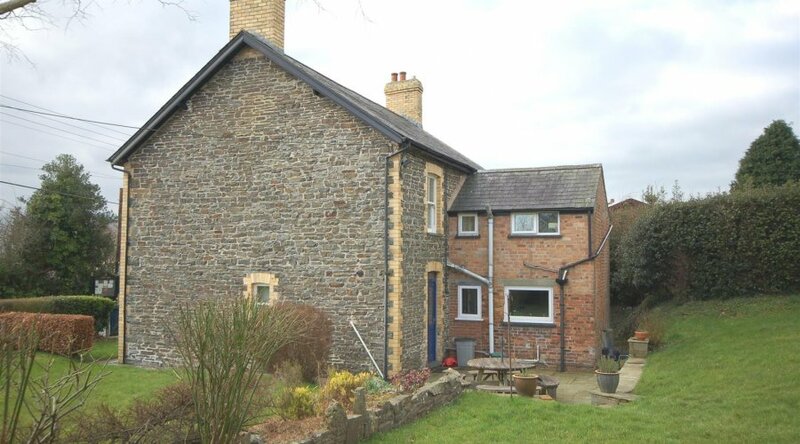 Externally Bryn Seion has a large side and rear garden with rear vehicular access leading to hard standing and garden shed which maybe further developed. Aberystwyth is a thriving university and market town which has under gone considerable redevelopment over recent years especially in the retail sector with both Tesco's and Marks & Spencer recently commencing trading and hence bringing more employment opportunities to the area. Mains electricity and water. Private drainage. LPG gas central heating. 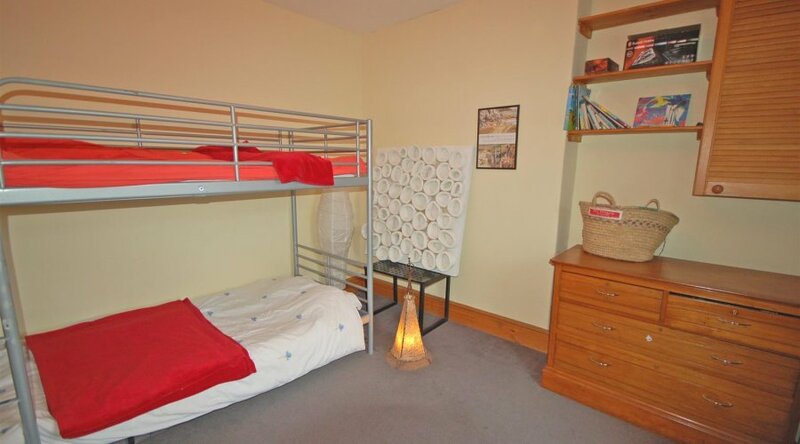 Brynseion provides for the following accommodation. All room dimensions are approximate. All images have been taken with a wide angle lens digital camera. There are ample power points. with Charnwood wood burning range on a raised slate hearth with recess to side and shelving. Picture rail, radiator, windows to fore and side. 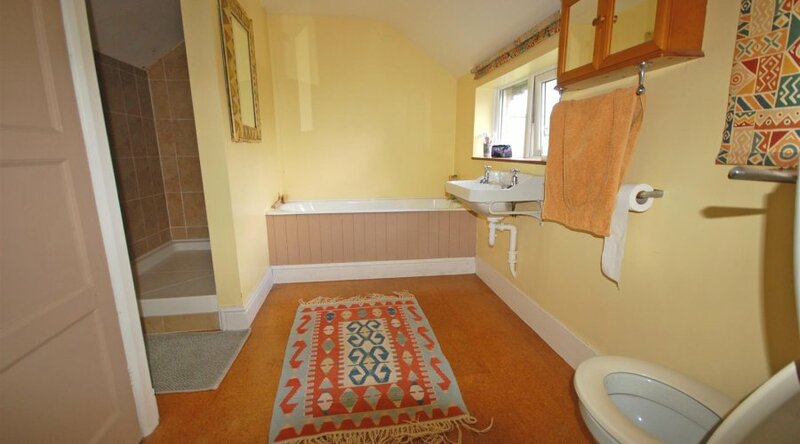 with cork tiled floor, radiator, telephone point and window to fore. consists of recess fireplace with inset LPG gas real flame effect gas fire. 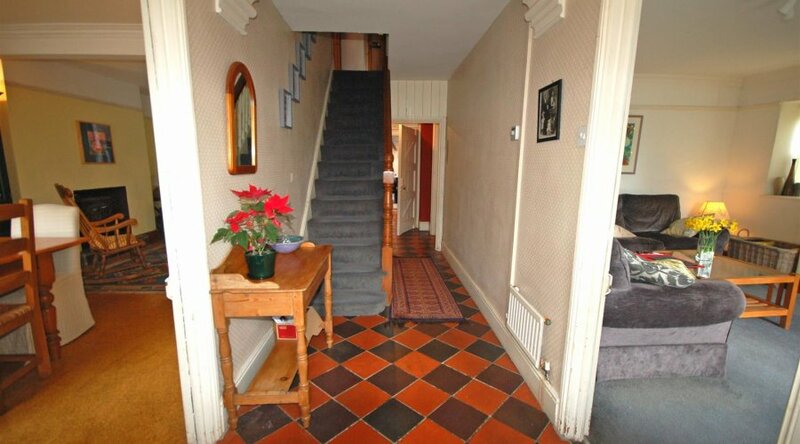 Cork tiled floor, radiator and window to rear. with modern Magnet units comprising base units incorporating a concealed dishwasher and fridge. Built in Hotpoint electric double oven and 4 ring LPG gas hob over. 'Corian' worktops, tiled splash backs and cooker point. Eye level units with Hotpoint stainless steel extractor hood. 1½ bowl stainless steel sink unit, quarry tiled floor, windows to each side and radiator. 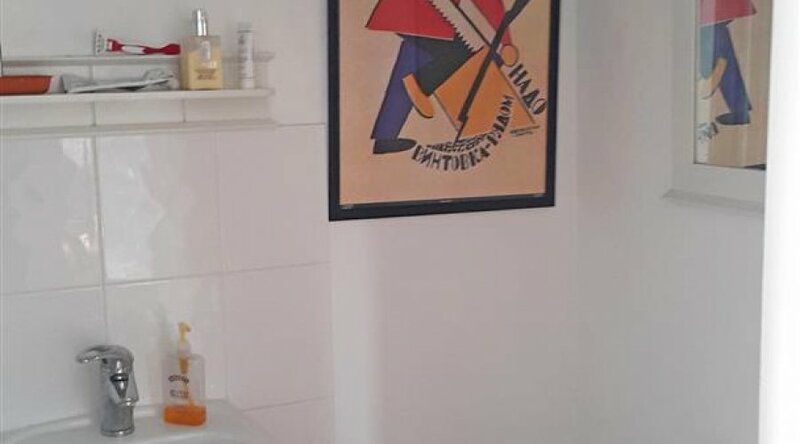 housing the wall mounted LPG gas fired central heating boiler, shelving , plumbing for automatic washing machine, quarry tiled floor and door to garden. comprising shower cubicle, wash hand basin and low level flush wc. Tiled splash backs and tiled floor. 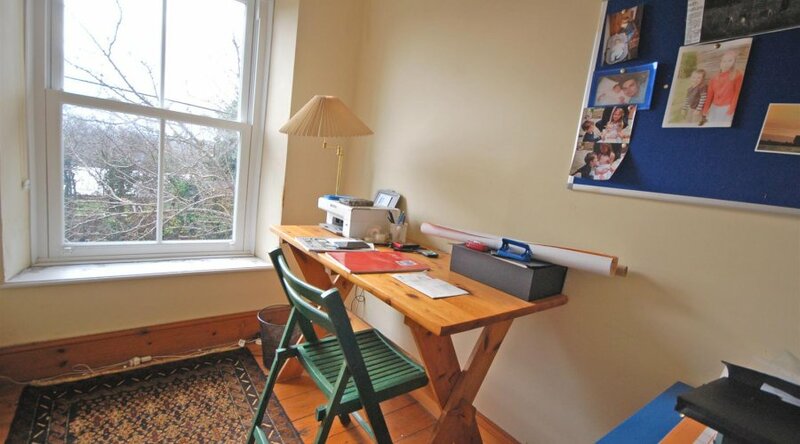 alternatively an office. 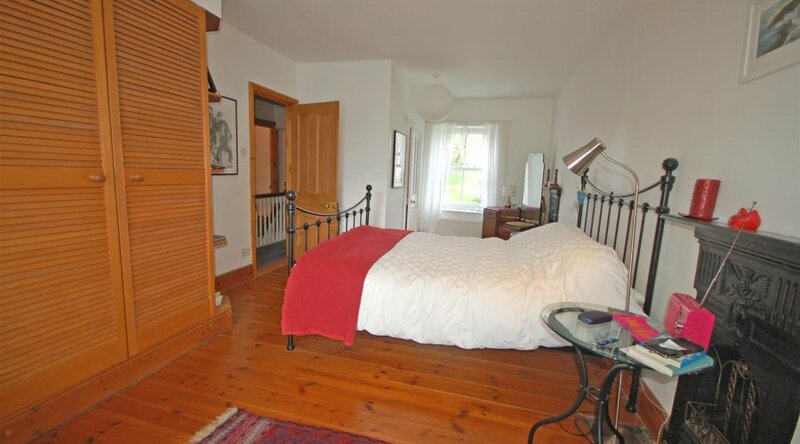 With exposed wooden floor, radiator, telephone point and window to fore. with window to fore and radiator. Feature cast iron fireplace. with window to rear and radiator. Cupboard with shelving. 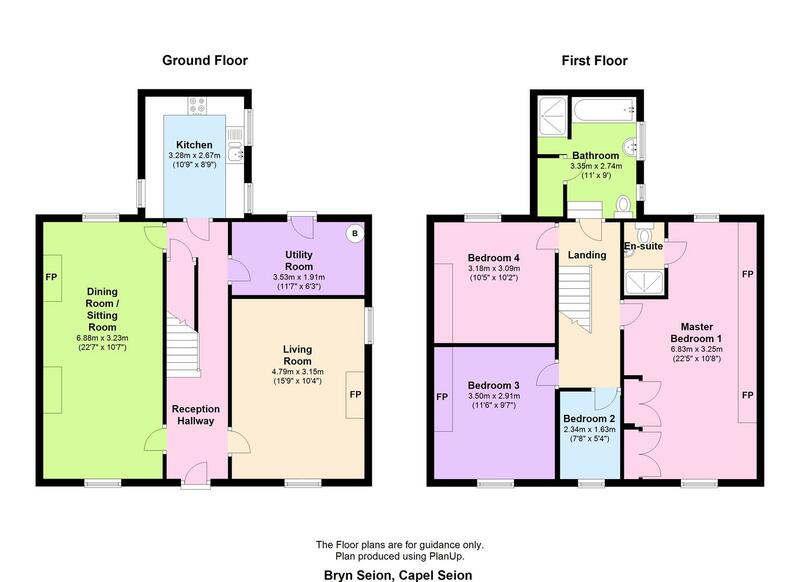 comprising panelled bath, wash hand basin, low level flush wc, separate shower cubicle, windows to each side, linen cupboard and corked tiled floor. to both side and rear. Predominantly laid to lawn with pedestrian paths, raised flower borders, shrubs and trees. LPG gas tank. 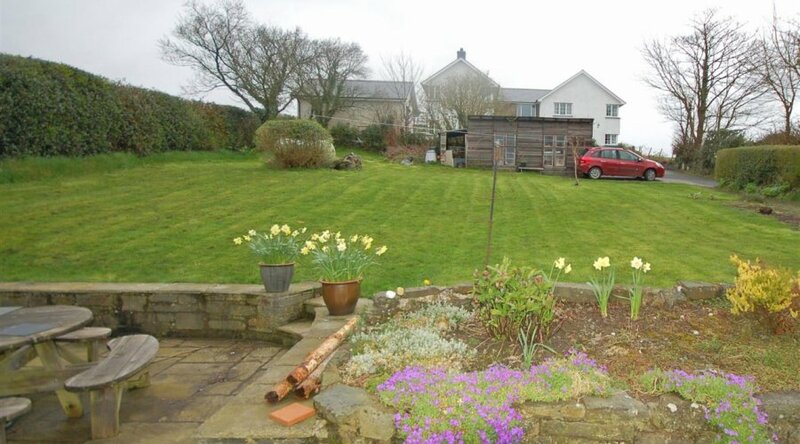 Vehicular access to the side of garden leading to the vehicular hard standing and garden shed. 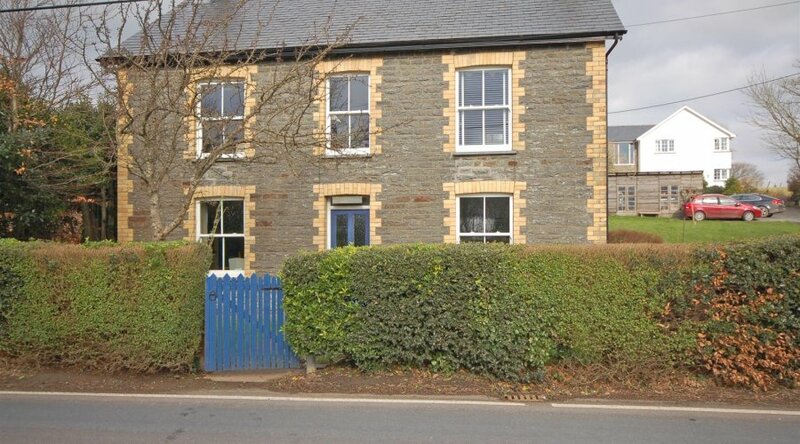 An opportunity to acquire a well presented traditional 4 bedroomed family home. 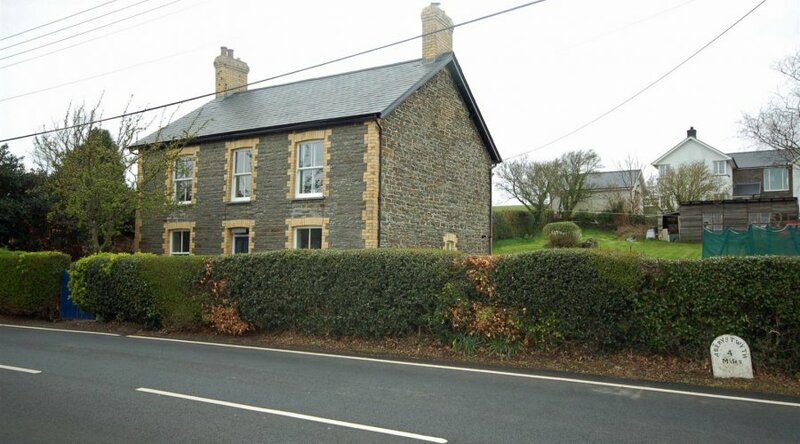 Well laid out with many traditional features with large garden and room to extend subject to planning yet but 4 miles from Aberystwyth town centre. This property is well worthy of inspection. From Aberystwyth take the A487 coastal trunk road south to Southgate branch left onto the A420 Devils Bridge road and proceed to Capel Seion where Bryn Seion can be seen on the left hand side denoted by a for sale board.